4 Reasons to Consider a Winter Wedding on the Gold Coast! Here on the Gold Coast, many couples opt to host their big day during the warmer months of autumn, summer or spring – but have you ever considered a winter wedding? Winter seems to be often overlooked when it comes to choosing the perfect wedding date, but we think it’s actually one of the BEST seasons to tie the knot! There is so much to love about a beautiful winter wedding – from the gorgeous colour palettes to the savings involved and even the availability of your vendors. If you’re currently in the process of choosing your own wedding date, keep reading for 4 reasons to consider a winter wedding for your upcoming nuptials! The Gold Coast wedding industry is seasonal, and we experience peak bookings during the more popular months of autumn, summer and spring. This means winter is actually our low season, and therefore one of the most cost-effective seasons to plan your big day! Many wedding suppliers will have special winter discounts or packages to take advantage of over these cooler months. 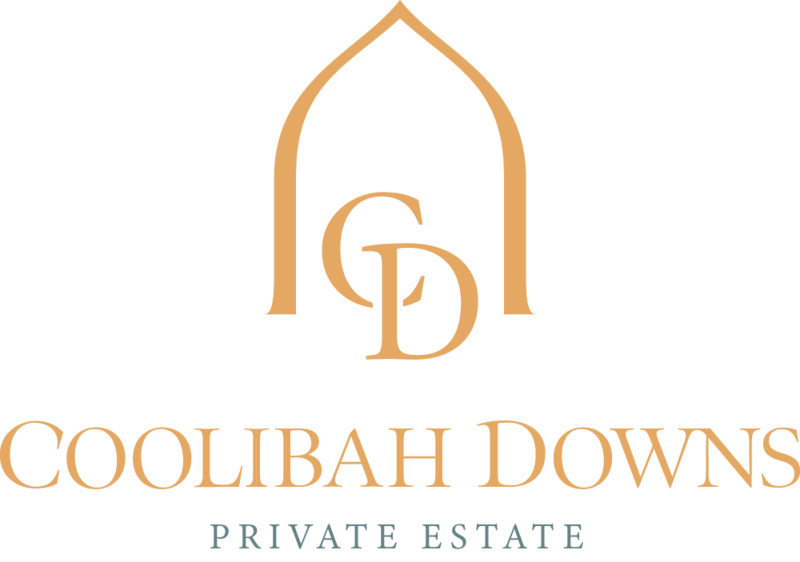 Here at Coolibah Downs, we have just released our own winter specials for 2018 which includes a half price ceremony fee or complementary overnight stay in our homestead. The savings also have a flow-on effect when it comes to travel and accommodation costs for your guests, too. If you’re looking to save some extra dollars on the overall costs of your special celebrations, opting for a winter wedding is a great way to keep your budget in-check! Winter wedding styling is all about COLOUR! Rich berry and jewel tones like magenta, burgundy and fuchsia are beautiful palettes for a winter wedding, along with warm, earthy shades of amber and gold. A winter wedding allows you to really play around with your styling – think faux fur throws, glowing lanterns, strings of fairy lights, vibrant floral arrangements, and luxurious fabrics like velvet and silk. You can take advantage of the cooler weather to create a cosy, intimate and seriously romantic setting for your wedding celebrations. Here on the Gold Coast, winter is actually one of our driest seasons, experiencing the least rainfall during the year. Instead, we’re blessed with clear skies, crisp, cool air, and stunning sunsets that take our breath away. There’s nothing quite like that golden winter light when it comes to your wedding photos, too – there’s a reason why you hear so many photographers singing the praises of winter weddings! Winter light is generally softer, warmer and more flattering than the harsher lighting we experience during summer. In fact, some of our favourite wedding photos have been captured on beautiful winter evenings at our hinterland location. Because winter is low season for Gold Coast weddings, you’ll generally have your first pick when it comes to the vendors involved in your day. Many of the most in-demand wedding suppliers like photographers, floral designers and planners will book out well in advance for weddings during peak season – but in winter, it becomes much easier to secure your dream team. If you have your heart set on a particular set of vendors for your big day, a winter wedding is definitely worth considering. Winter on the Gold Coast really is one of the most picturesque times of the year. From our stunning winter weather to the huge savings involved across the board, we’re expecting to see more couples embracing beautiful winter weddings in 2018. We love hosting winter celebrations at our hinterland venue, from romantic garden weddings to intimate marquee receptions. You can learn more about our winter specials online, or get in touch with our friendly team to book a site tour and see our Gold Coast wedding venue in person!